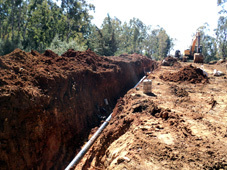 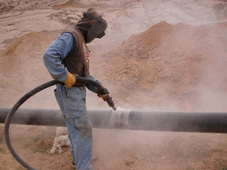 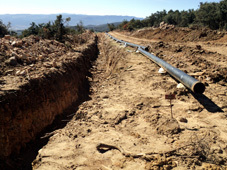 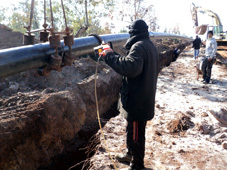 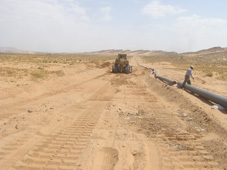 8" and 12" high-pressure gas pipeline construction. 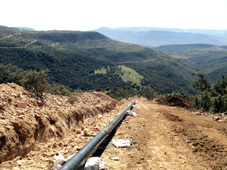 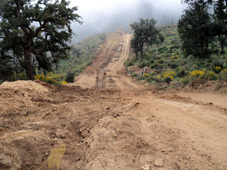 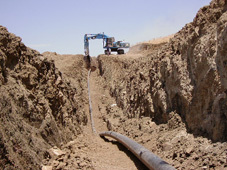 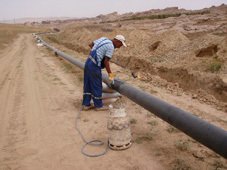 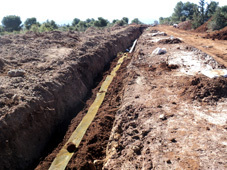 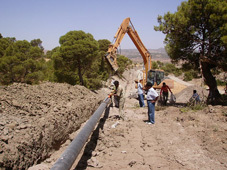 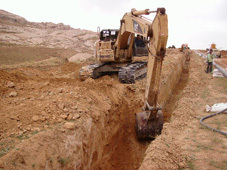 Pipeline construction in hard-rock area. 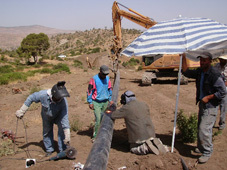 Installation of pig launcher and receiver stations. 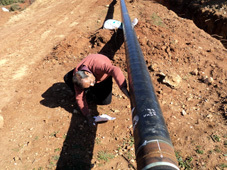 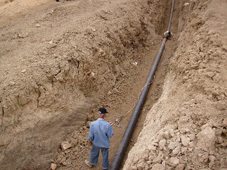 Installation of cathodic protection system. 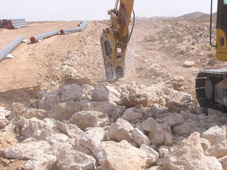 Construction of intermediate stations, gabions, river crossings, highway crossings. 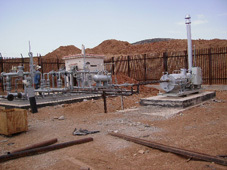 Testing and commissioning.